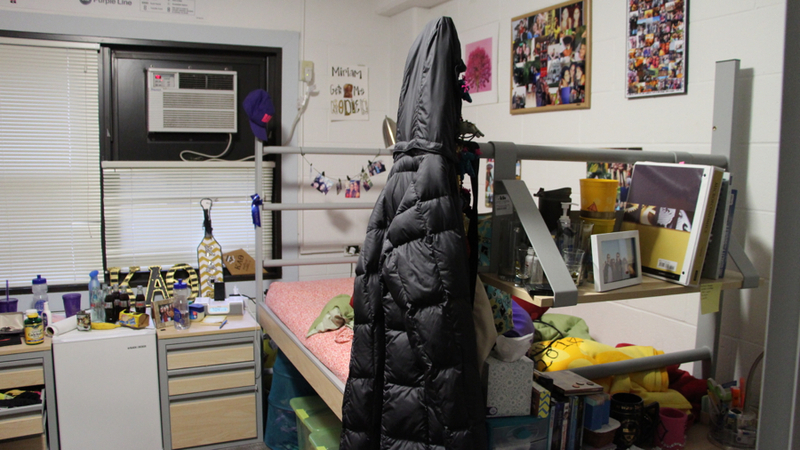 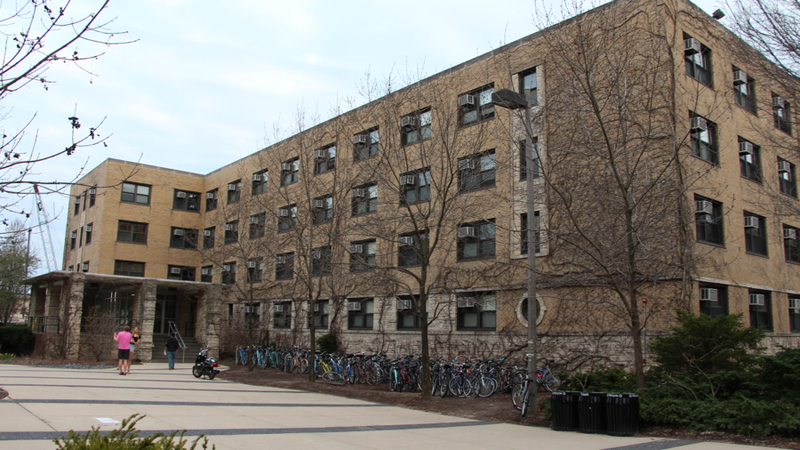 Once dubbed the biggest party dorm in America, Bobb-McCulloch is one of Northwestern students’ favorite residence halls. 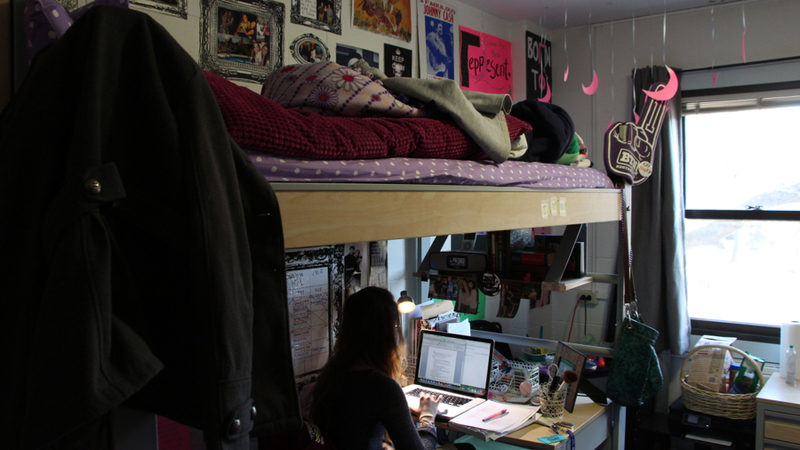 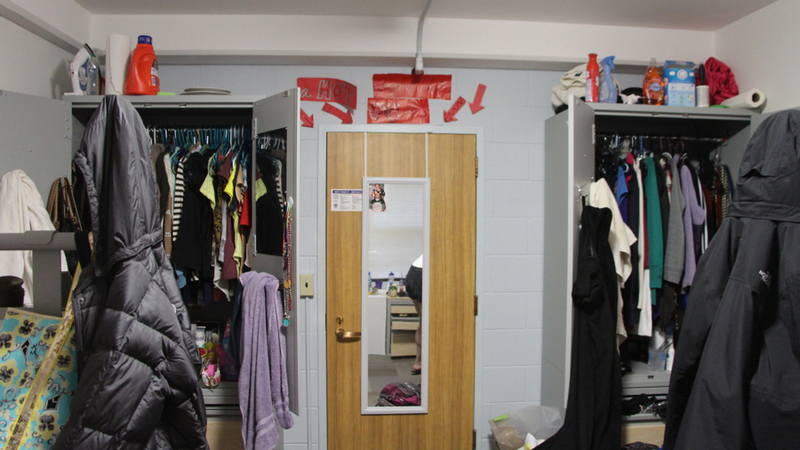 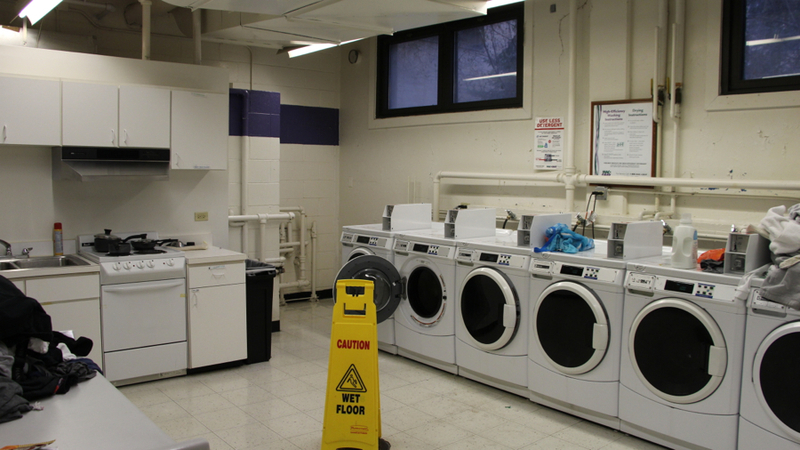 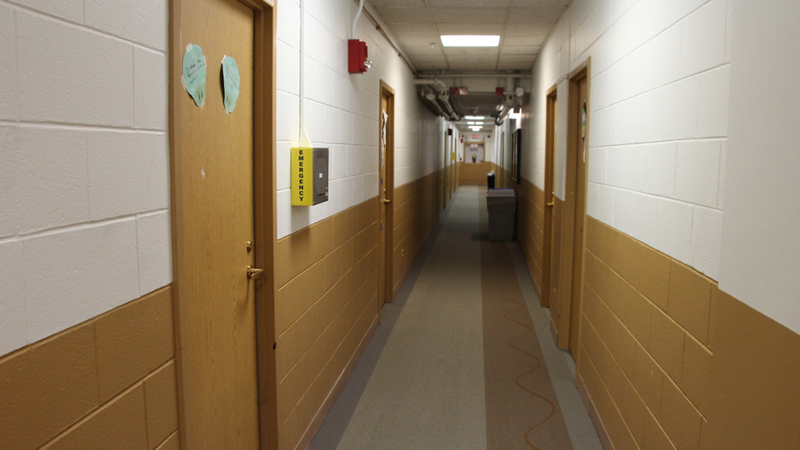 Often competitive with the all freshmen Elder Residential Community, Bobb residents contend that it is far superior, due to its closer proximity to dining halls, fun atmosphere and a notable presence of upperclassmen. 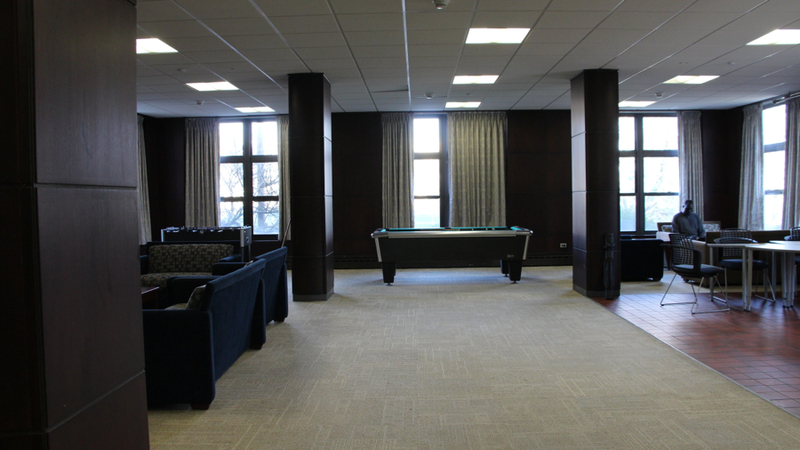 With a prime location inside the fraternity quad, Bobb residents have easy access to a fun nightlife – at least a few nights a week. 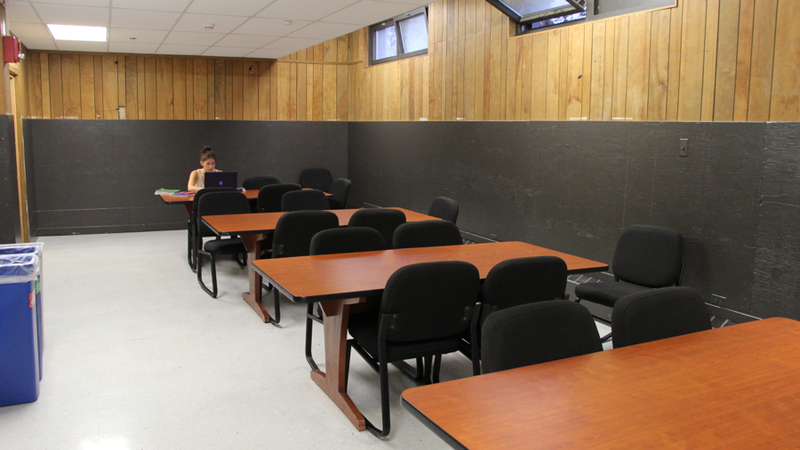 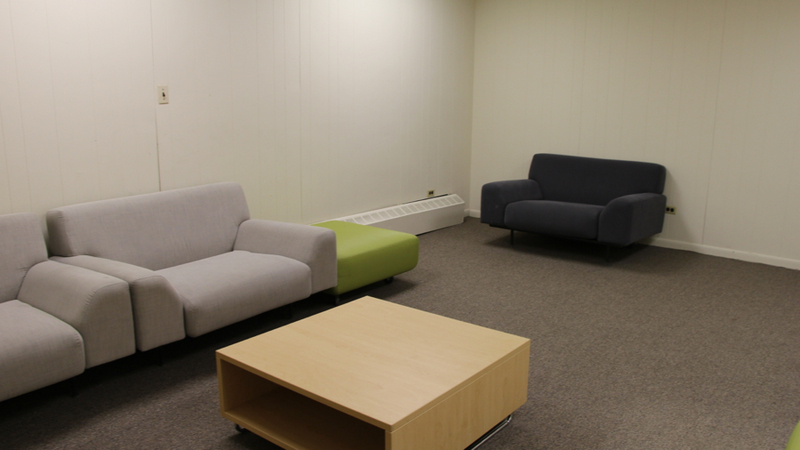 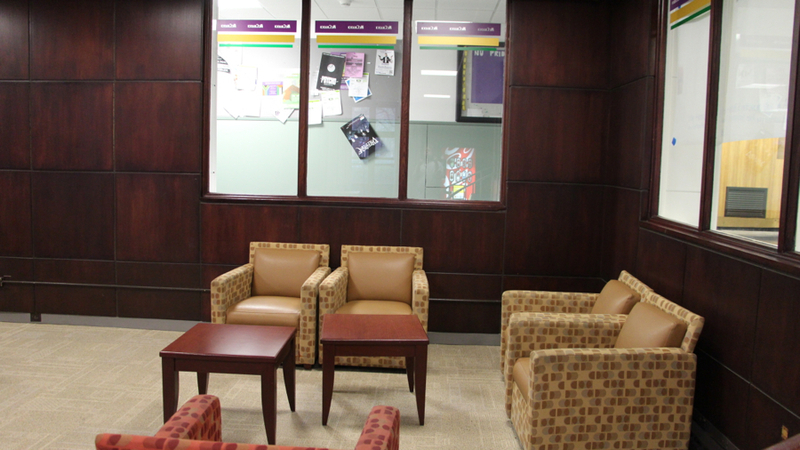 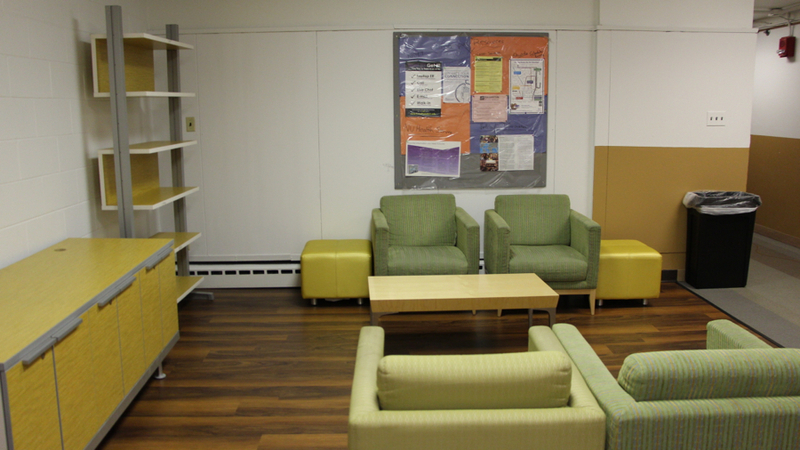 Residents, however often use the study lounges to do homework in groups and hang out together. 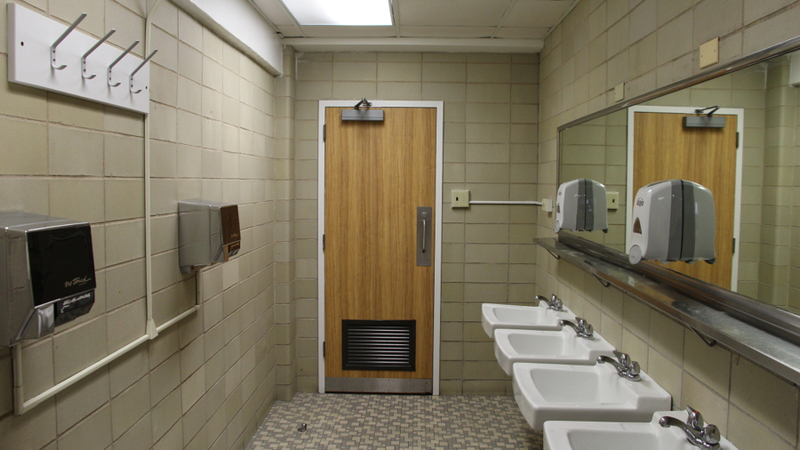 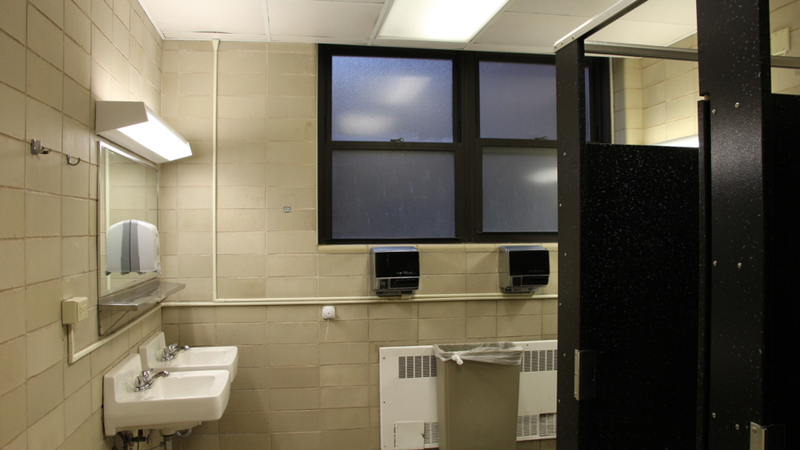 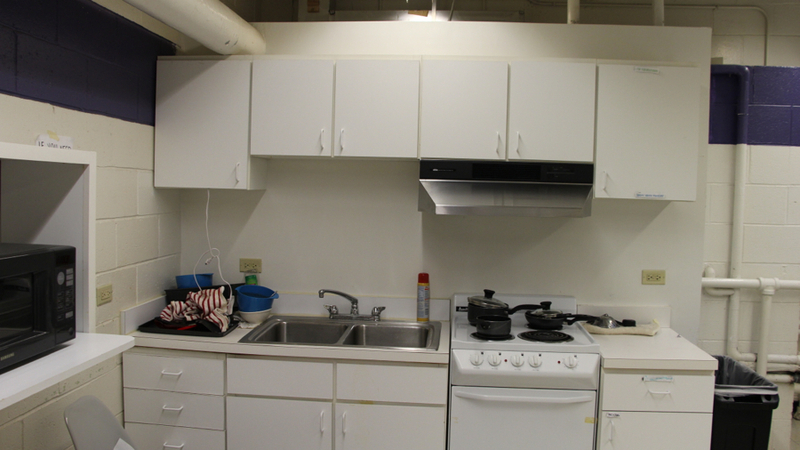 Its only downfalls are the smell, its dirtiness and subpar facilities.